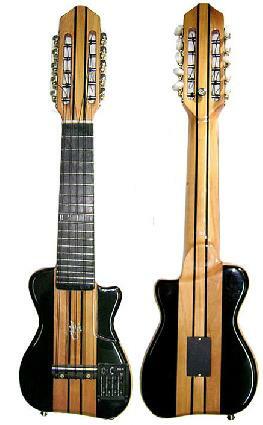 Electric Charango with a professional four band ASE-N system. Guitar type model with the perfect combination of ebony and naranjillo wood which provide this instrument with uncomparable quality. The exclusive design presents a one piece sound box and neck.